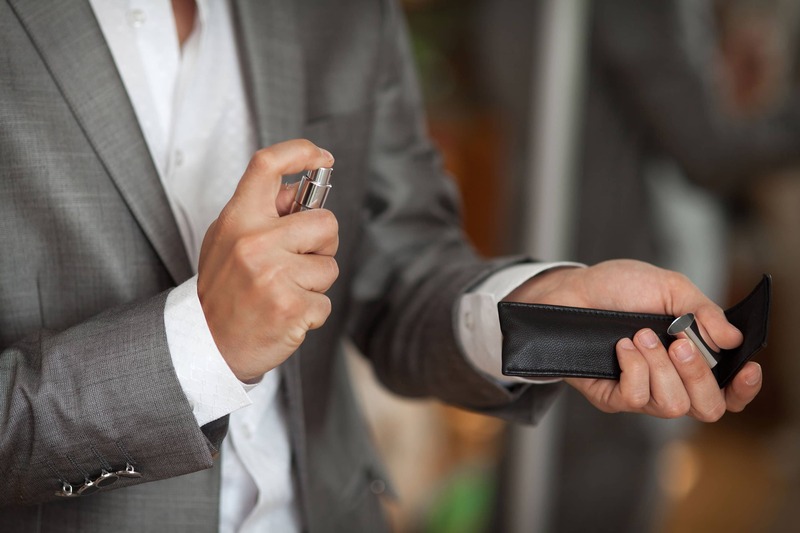 Whether you want a clean smelling cologne for work, need a subtle cologne for allergies, or just like fresh smelling colognes, many men prefer mild fragrances. It's also important to keep in mind that the experience of a fragrance can be affected by a number of factors beyond the perfume itself. I'll go over how to choose and apply fragrances for a more subtle effect as well as some top picks of mild colognes. How you apply the perfume can make a big difference in the overall effect — even a mild cologne become overwhelming if too heavily applied. This is why it's important to learn how to properly apply your fragrances. One to two sprays is usually adequate. 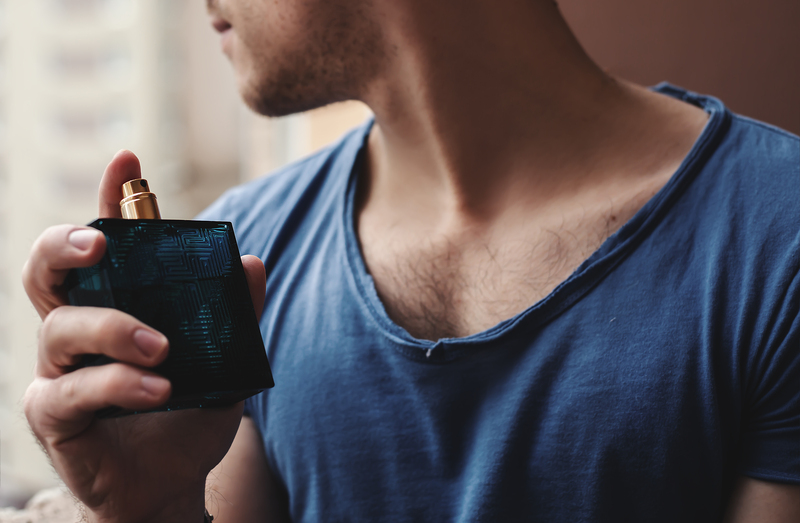 If you're worried that it won't last the day, reapply the cologne after a few hours or take a look at our list of longest-lasting cologne (though they tend to be heavier). Some people mistakenly spray on their fragrance heavily at the beginning of the day but this doesn't actually extend the longevity of the scent. 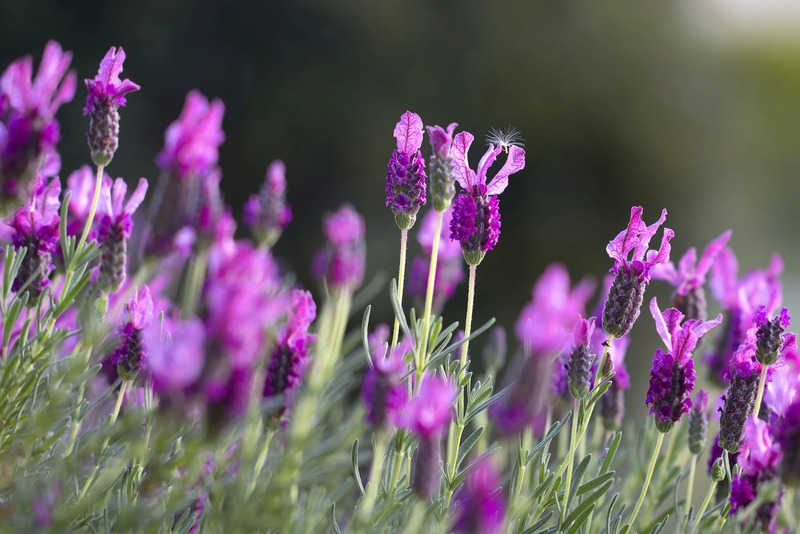 Knowing the types of fragrances and the concentration of essential oils in each can help you judge how heavy it will smell and how often you'll need to reapply it. Where you apply the cologne also changes the strength. Traditionally it's recommended to apply perfume on the wrists or neck. However if you prefer a lighter touch, spray the air slightly above your head and walk through the mist. This way the fragrance primarily lands in your hair and will be more diffuse. The seasons also affect our sensory perceptions. 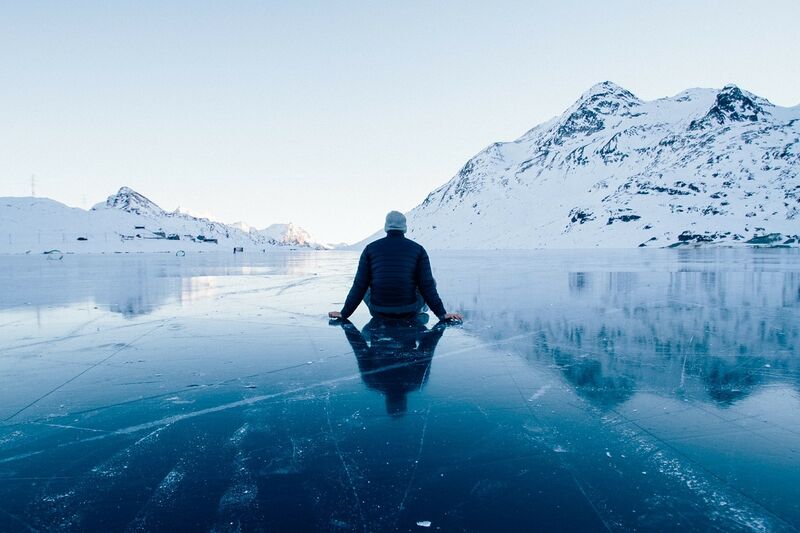 Warm weather tends to boost our sense of smell while winter dims it. You mind find your favorite scents change with the seasons and it's completely natural. Most brands even design around this phenomenon with winter fragrances typically stronger with woody and spicy oriental scents while ﻿﻿summer﻿﻿ colognes tend to be lighter and aquatic or citrus-based. 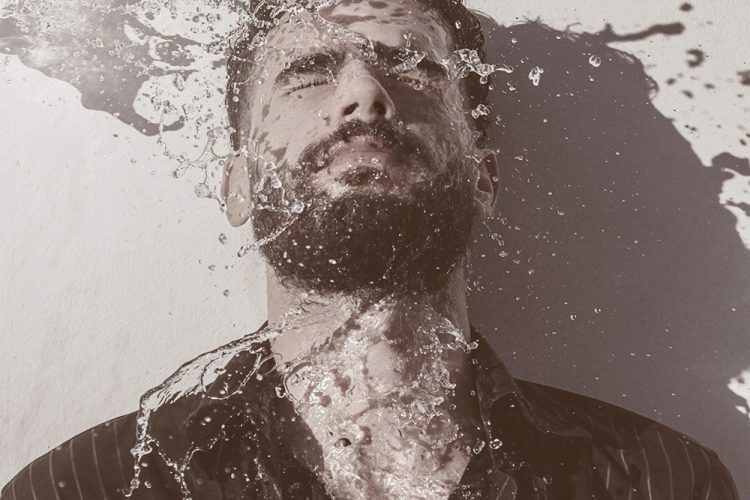 If you’re looking for a clean smelling men’s cologne, aim for scents with citrus, aquatic or green notes. Colognes that are heavy on musk, oud, and spice tend to be stronger more dominant. Modern fragrances also tend to be lighter while many classic fragrances feel heavy if they haven’t been reformulated — if you're looking for lighter fragrances, steer clear of the old scents you remember your dad wearing and try something new. Once you have these basics down, you can pick a fragrance and start experimenting without fear. Here are our top picks for non-cloying, versatile and light fragrances that can be worn for most occasions. 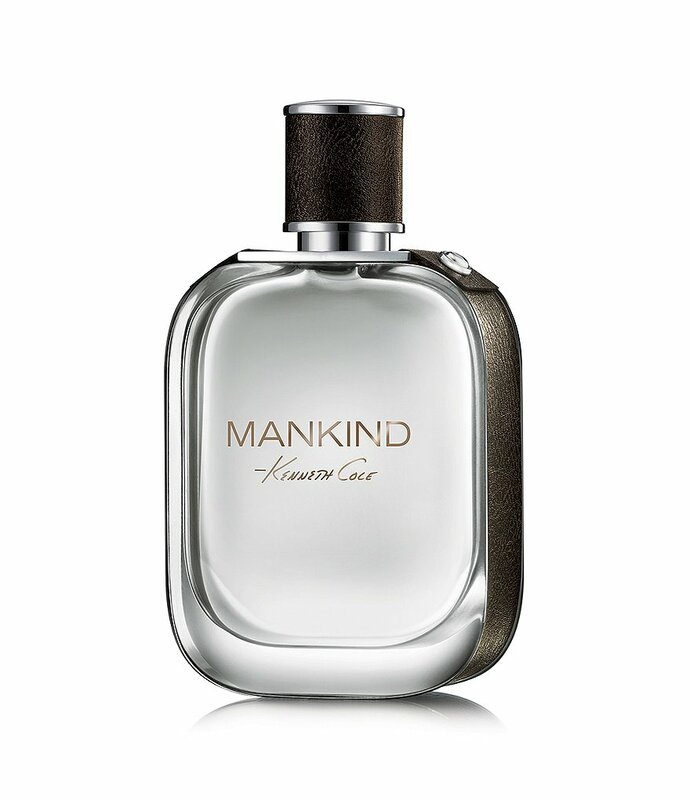 Kenneth Cole Mankind for Men was created from a new partnership with Par lux and is a fresh, clean but still masculine scent. Its slightly sweet citrus scent is perfect for daily wear, especially in warm climates or the summer months. Because of the sweetness, it gets my vote as a good starter scent for young men. 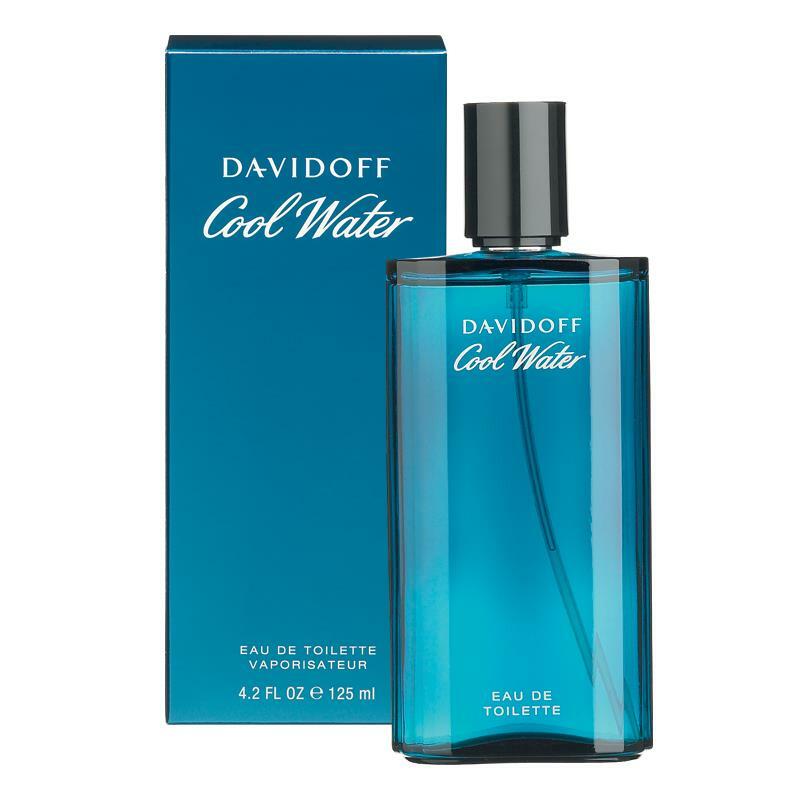 Launched in 1988, Cool Water is a true classic fragrance which has been subtly reformulated over the years and is still going strong. It's one of the best-selling fragrances of all time so it's definitely a crowd pleaser. From it’s opening of sea air and mint, it feels soothing, refreshing and cool. It's the cologne for the guy who doesn’t wear cologne. It does fade quickly though so be prepared to reapply. 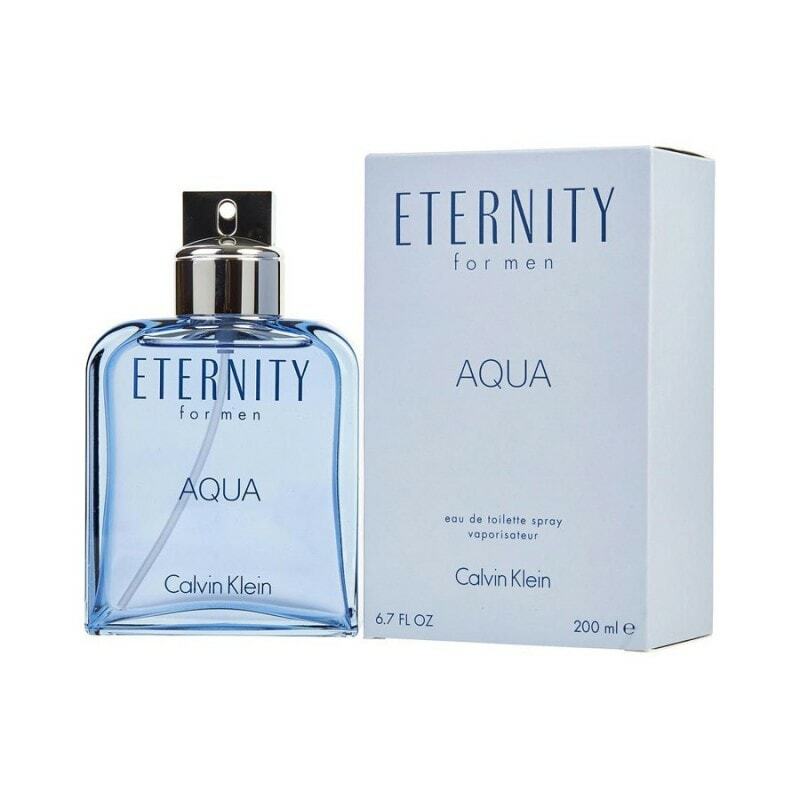 Eternity Aqua is a new edition of Calvin Klein’s fragrance line was launched in 2010 to be a modern, aquatic version of Eternity for men. Its light scent is inspired by the ocean and embraces a casual effortlessness. If we were voting purely for presentation, Vera Wang for Men would win hands-down. Everyone commented on the design of the classy and timeless bottle. The scent was launched in 2004 as a complementary companion to Vera Wang’s women’s fragrance. While the two pair together perfectly, the men’s fragrance can also stand on its own with its smooth, warm scent. One person commented, “this is a fragrance that will be discovered, not announced.” Several commented it’s also a good for the office or interviews. 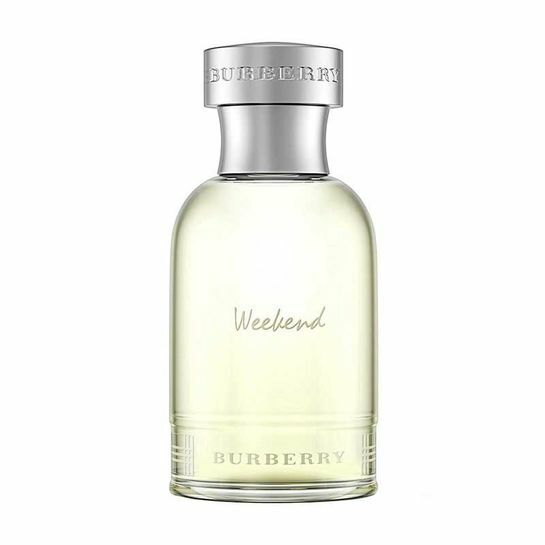 Burberry Weekend for Men is a fragrance launched in 1997 that is as casual and relaxing as its namesake. 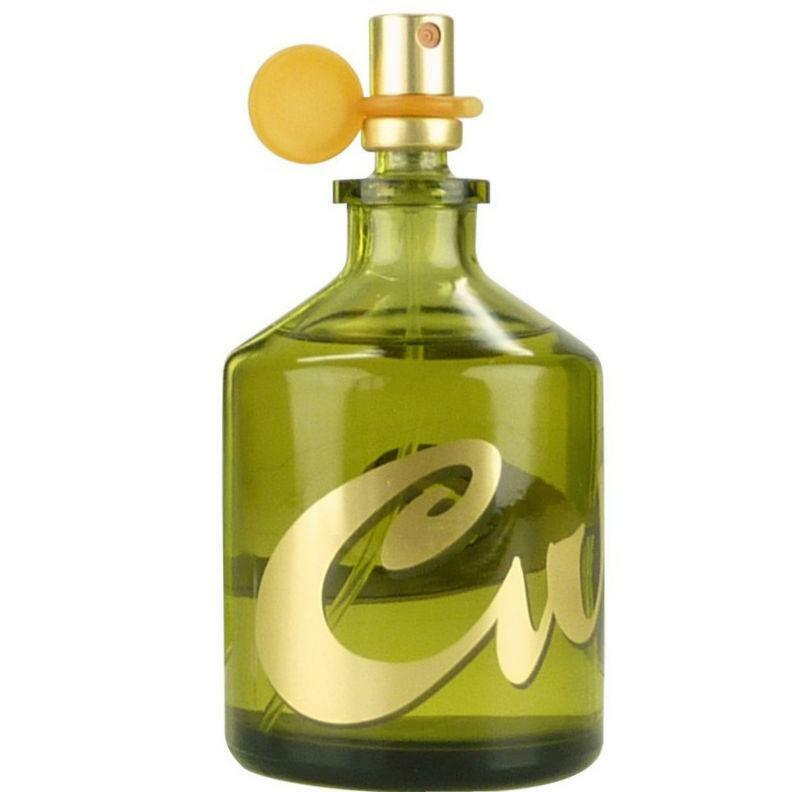 First launched in 1996, Curve has been reformulated slightly over the years and ranks well as a subtle men’s fragrance. With an affordable price point and main accord of aromatic greens, it’s a great purchase for young men or someone just starting with colognes. It also ridiculous how many women love this. I have over 80 designer fragrances in my collection but none of them get as many compliments as when I wear a few cheap spritzes of Curve. Def recommend for a first date. Base notes: sandalwood, amber, musk, vetiver, cedar, mahogany, pepper. 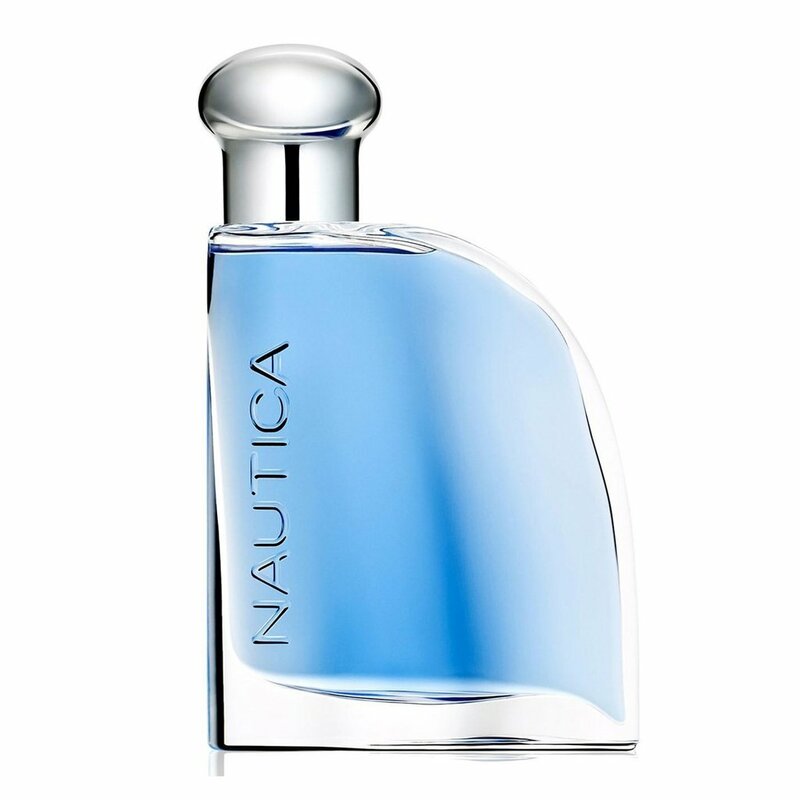 Launched in 2005, Nautica Blue is an aquatic we could describe as sailing under the radar, if we were pun-ny like that. Its subtle and clean scent with a high freshness factor that makes it perfect for the gym. The affordable price also makes it easy to toss in your workout bag. The first time I wore it, I thought someone who just hopped out of the shower was standing next to me but as I worked out, I realized it was just men. It’s an easy fragrance you could also wear to the office or out running errands and not offend anyone. Base notes: sandalwood, musk, cedar. 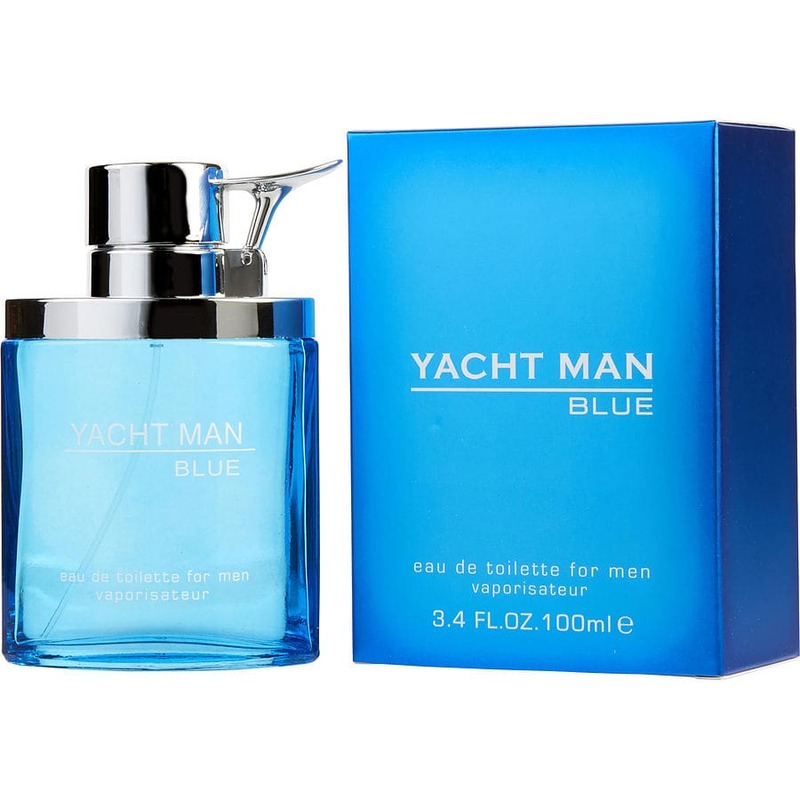 While Yacht Man cologne probably won't earn you any points with cologne snobs, it's a solid bet for the budget shopper who wants a safe cologne that won't overwhelm or offend. A generic blue scent similar to Nautica Blue. A bit synthetic but for the price, it's better than expected. 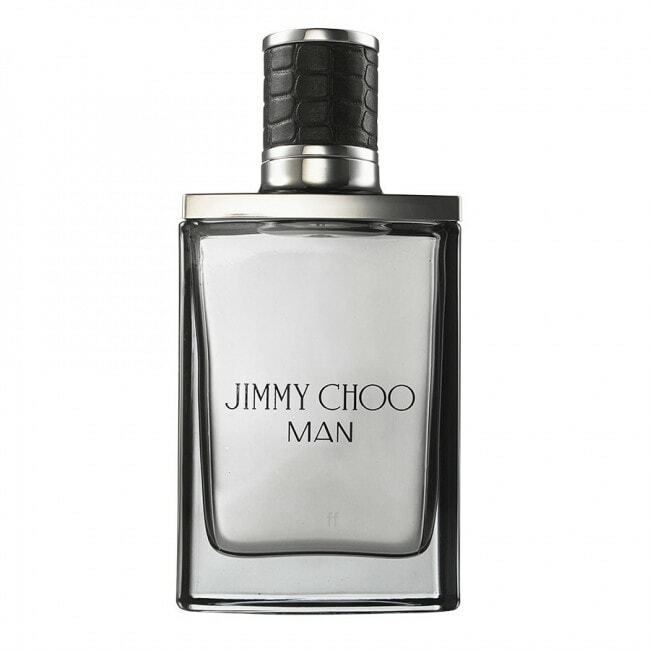 Jimmy Choo Man is first men’s fragrance from the famous footwear designer Jimmy Choo. Launched in 2014, it is a confident, modern scent that blends aromatic, fruity and woody notes. It’s an elegant, sophisticated designer fragrance that is perfect for when you want to choose a scent that is not overpowering but has enough character to stand out. If you want to play it safe, spray this and don’t look back. It’s most notable for its crowd-pleasing appeal and versatility — good for the office or casual wear. It's nearly impossible to beat Armani's Giorgio Acqua Di Gio for a nice, subtle smell that's appropriate almost anywhere. Gio for Men launched in 1996, inspired by Armani’s vacation in Pantelleria located in the Strait of Sicily in the Mediterranean Sea. As such, it’s full of salty seawater, sunny warmth, and citrusy breezes. It’s a timeless classic and my biggest complaint is just that it seems like everyone has it. It’s a good, solid choice for men wanting a well executed fresh, clean scent that's perfect for nearly every situation that arises. It’s clear that there’s a diverse range of light, refreshing men's colognes that will feel more subtle than overbearing. Even if you’re new to fragrances or trying a blind-buy, you can find one that fits your personality, budget, and lifestyle.